Check out <a href="http://switchedonpop.com">Switched on Pop</a>, a podcast that digs into the musical theory and cultural context of pop music. In this episode, hosts Charlie Harding and Nate Sloan explore how streaming changed the sound of pop music. For more from Switched on Pop, <a href="https://podcasts.voxmedia.com/show/switched-on-pop">subscribe</a> wherever you get your podcasts. 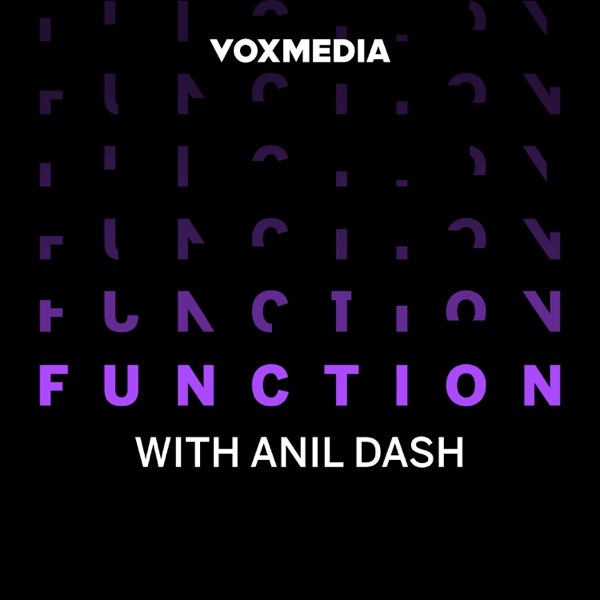 Anil Dash is a world-renowned technology expert and the CEO of Glitch. From the Obama White House to the Lower Eastside Girls Club, he’s spent decades advising people on the ways tech can transform government, society, and culture. On Function, he’ll bring those conversations to you, offering insight into the way makers think, users act, and communities shift with new technologies and products.